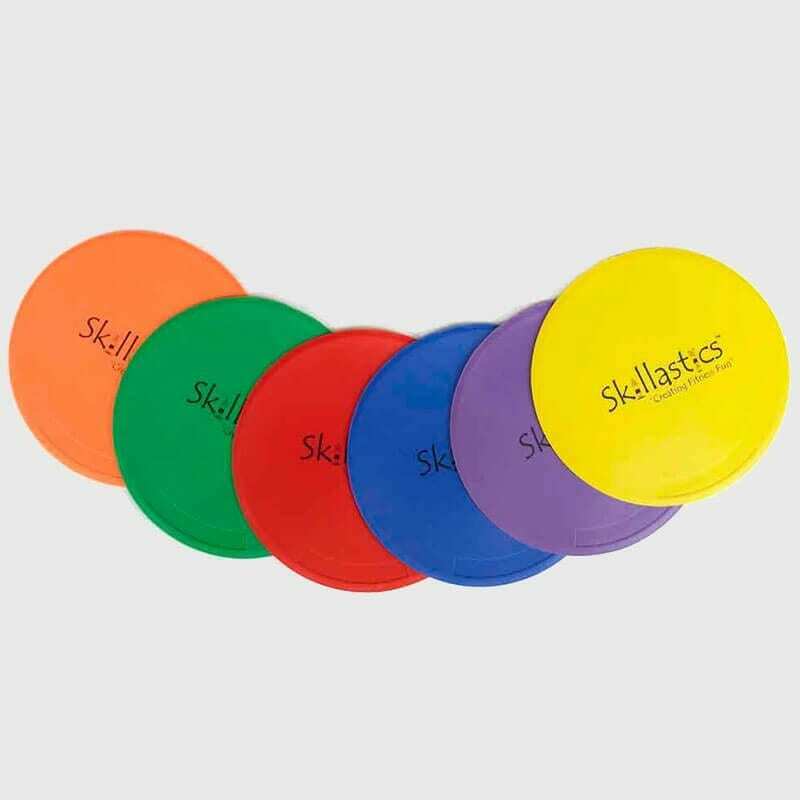 BFit4 Winter Skillastics® helps develop locomotor and non-locomotor movements that are used in winter sport activities. 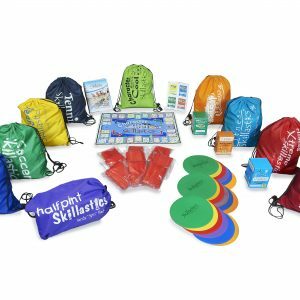 Winter sport skill development is a lifelong skill that is fun and provides an escape from being cooped up indoors during the long winter months. Physical Education and After School Programs offer the perfect environment to promote awareness and participation in snow sports activities. 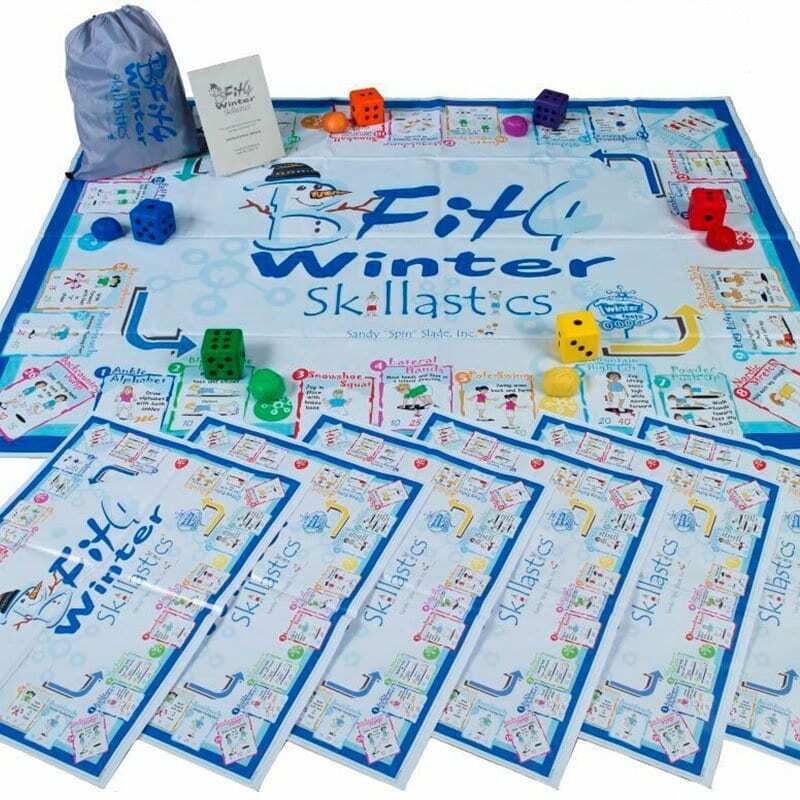 BFit4 Winter Skillastics® combines cooperative learning with physical activities for children that imitate snow sport skills like downhill skiing, cross-country skiing, snow-shoeing and snow-boarding. 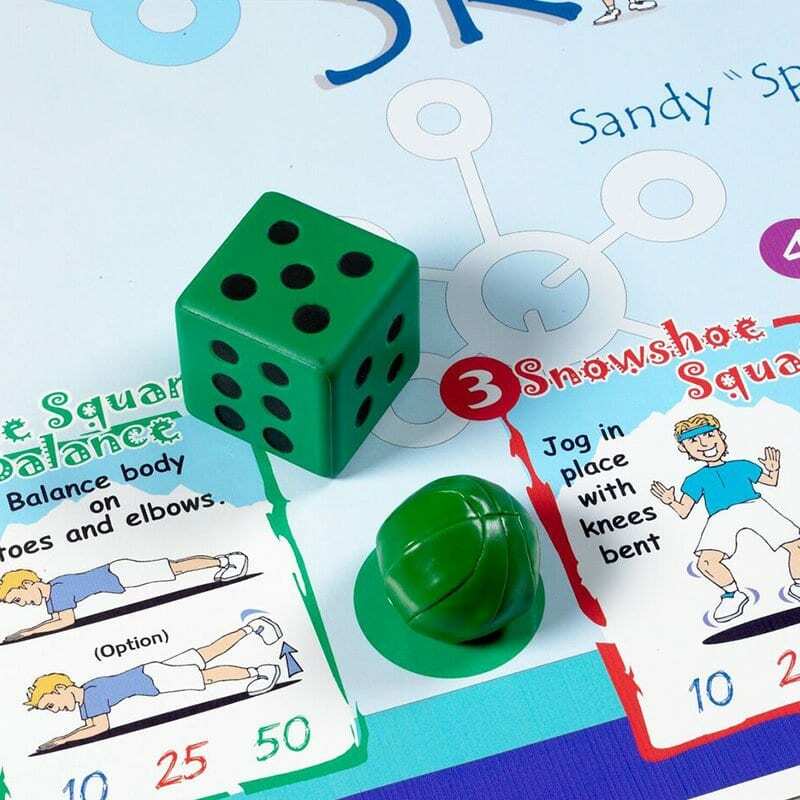 These innovative collaborative learning activities focus on balance, cardio, and muscle strengthening exercises that are critical for success. 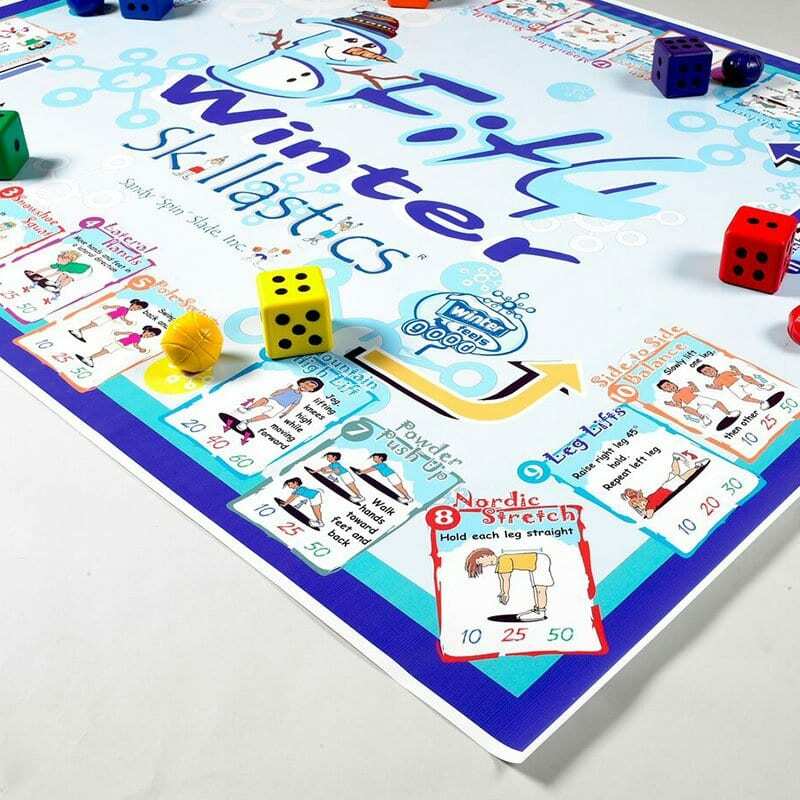 Aligned with the National Physical Education Standards and AfterSchool HEPA Guidelines, BeFit4 Winter Skillastics® is the perfect resource to help interest in snow sport activities. 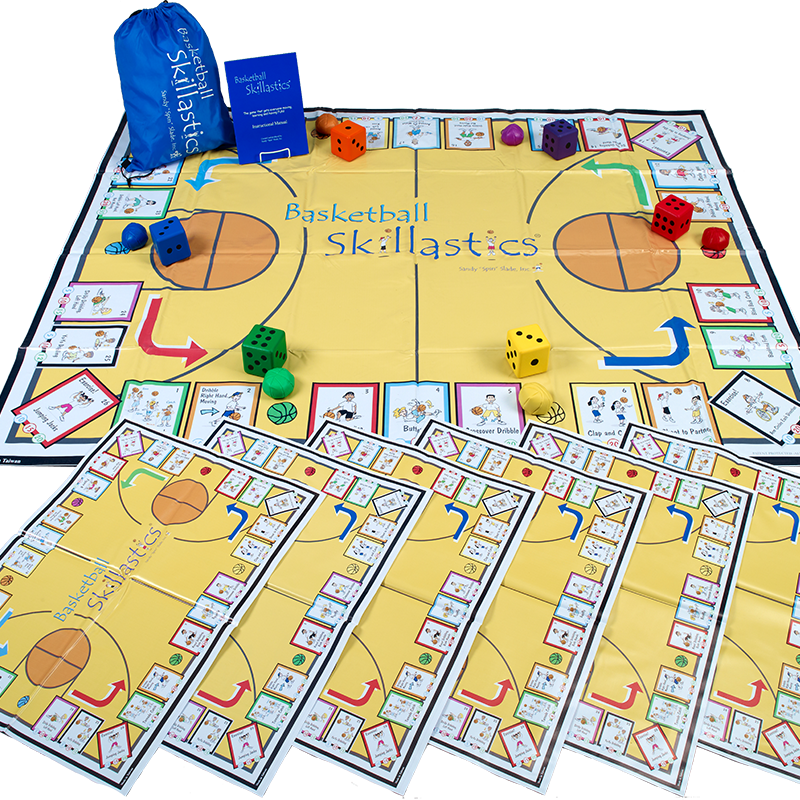 Add the Skillastics® Elementary Nutritional Cards for a perfect balance of physical activity and nutrition. 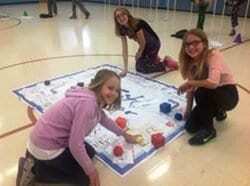 Living in MN, our students love to be active outside during the winter months. 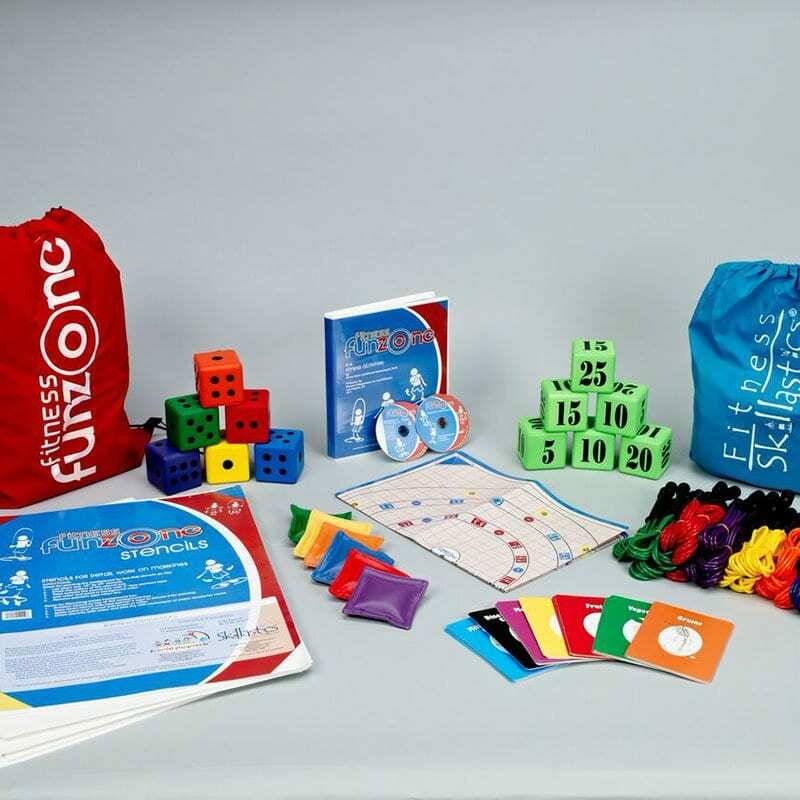 BeFit4Winter provides great movement activities that will prepare students to be physically active outside!